At AP Web Solutions, we offer Internet Marketing services in Melbourne including SEO, web design and online reputation management. To confirm our expertise simply search "SEO Expert Melbourne" or "Local SEO Expert" in Google and you should see us at the top. If we can do it for ourselves while competing with hundreds of SEO Agencies in the city, we can do it for you! Move your website up the ranks in Google for your service or product to attract targeted traffic to your website. This will get your business more exposure and sales than your competitors. Top Rankings are guaranteed with our proven strategies. Make your website look more attractive, responsive and beautiful to attract traffic. Create a memorable brand. Customize your web pages to convert traffic into phone calls and sales by improving your conversion rate. We help you dominate your competition by taking over the first page of Google for you! Call us today for a free consultation! Got the social media branding package and were very pleased with the results! Started only 2 months ago and we've already started making sales. Staff are friendly and helpful and reports are sent regularly. Solid website design and SEO services. Great results and always a pleasure to deal with. Exceptional service and even better results. Would recommend to anyone! Abrar has been exceptionally professional and transparent to work with. Results are coming along nicely and we look forward to continuing our business with him. Great service and even better results. Business has been better than it ever was thanks to AP Web Solutions. Highly recommended! 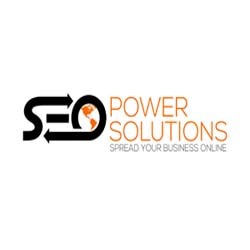 Great SEO and social media services, delivered results as promised. Abrar is very professional and easy to work with. I highly recommend his services. AP Web Solutions is a great choice for SEO services. They provide services that will help you achieve the results you desire. Highly recommend them. Abrar and his team have done a really good job on my E commerce website. I had been experimenting with everything from facebook ads to Google ads for the last 2 years and barely made any sales. Now with the SEO my site is making consistent sales every month and I will probably soon have to talk to my suppliers to keep up with the sales! I highly recommend these guys for SEO! 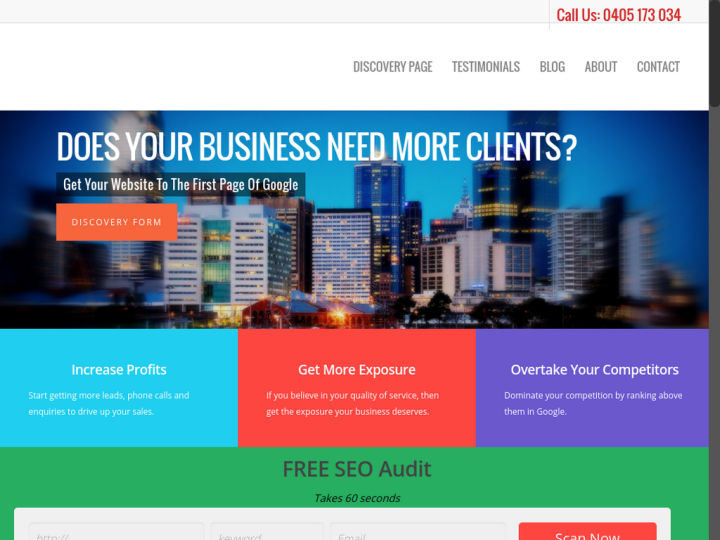 It has been great to finally work with an SEO company that actually delivers results. We have been working with Abrar for nearly a year now and we have been able to grow our law firm thanks to the leads we have been getting through our website. We gave SEO one last shot after being burned twice by dodgy SEO companies, one of which was overseas and the other right here in Melbourne. After talking to all the SEO consultants we could find locally, we finally decided to go with Abrar and few months later, we knew we had made the right choice. Our website has been in the top 3 results and we’re hoping to go after more keywords soon! Abrar and his team are very talented. They actually deliver results. Got me on page 1 for multiple keywords! I can’t be more pleased. Highly recommended!